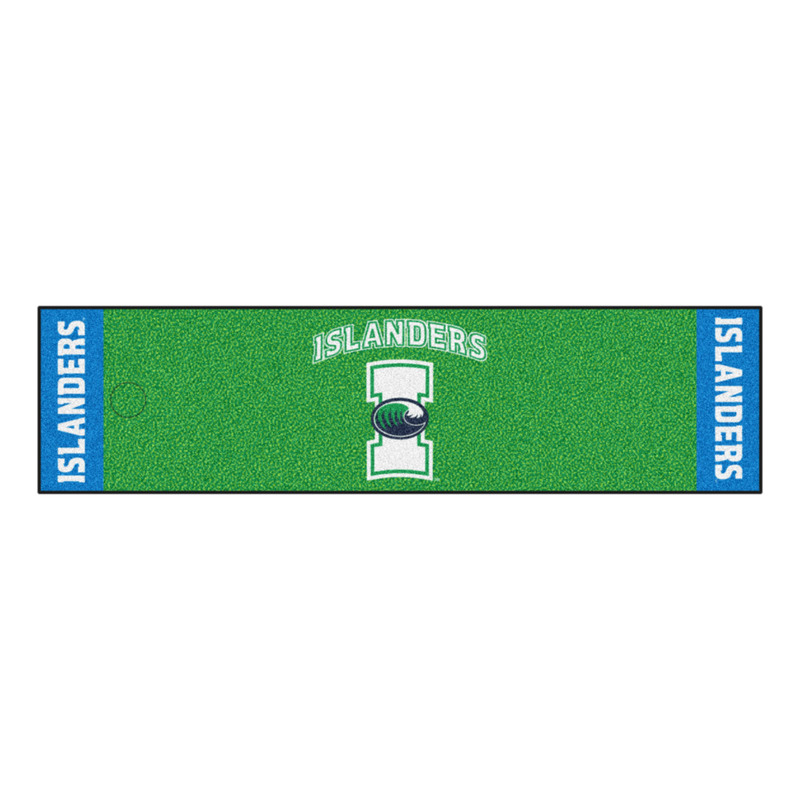 TAMUCC Islanders Golf Hitting Mat – Vinyl 82.5" x 42"
This TAMUCC Islanders Putting Green Mat is manufactured here in USA out of high quality components. The mat is constructed with 100% nylon carpet fibers which are chromojet printed in true team colors. 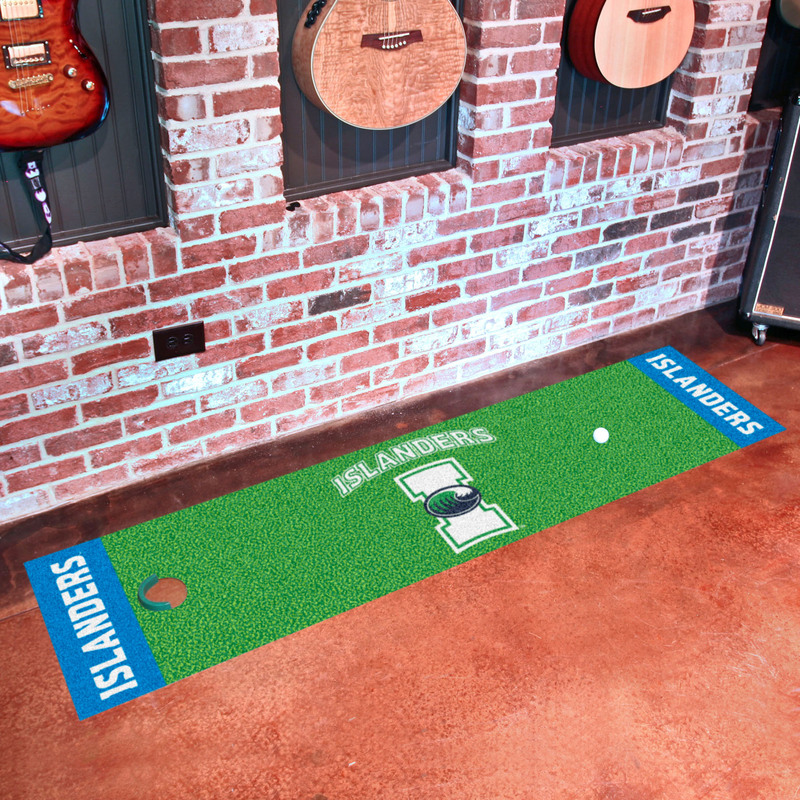 This Sports Putting Green Mat is printed with the Islanders and the teams’ name at both ends of the mat. This TAMUCC Islanders Putting Green is 18” x 72” and Features a realistic simulation putting surface that has a Stimpmeter rating of 11. 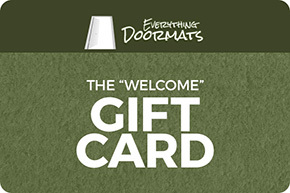 *Note: As we carry 5000 different styles of sports mats all sports mats are manufactured when they are ordered with the putting greens taking a little longer to manufacturer, so the production time is typically 10-15 business days.